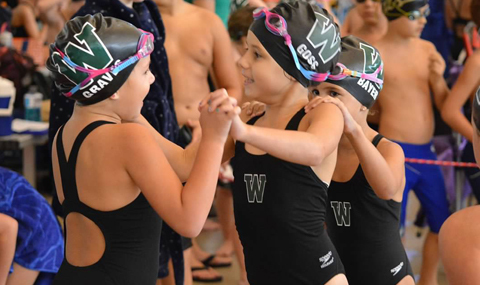 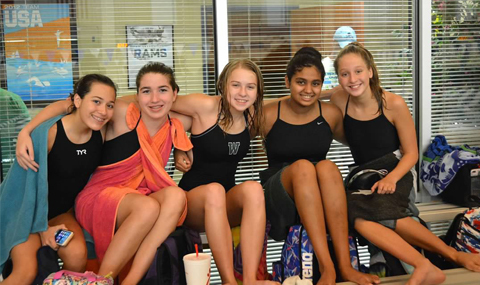 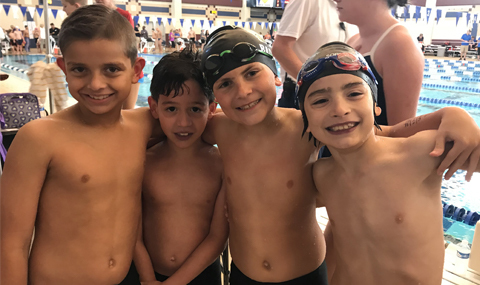 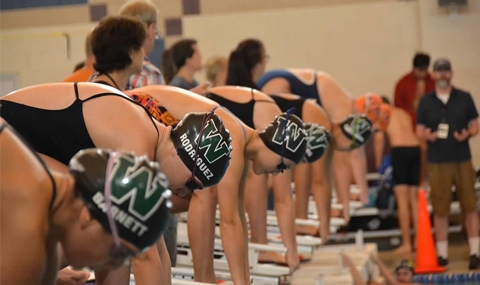 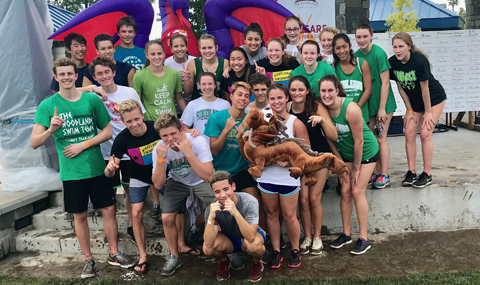 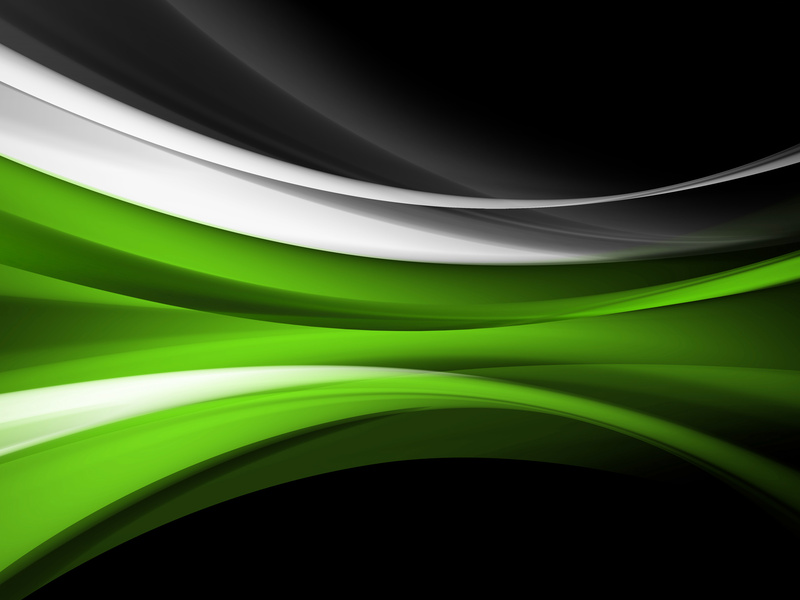 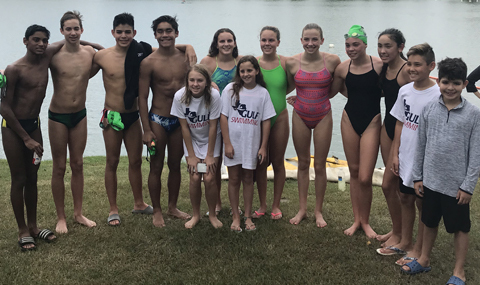 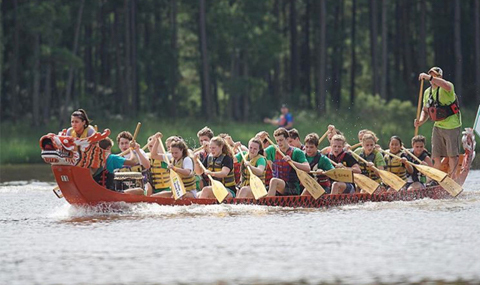 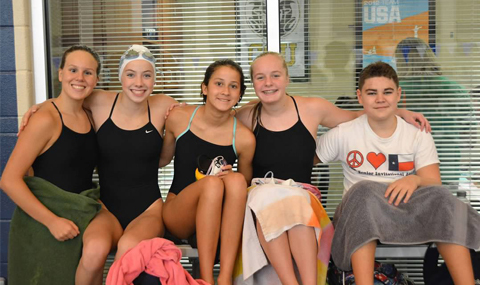 The mission of The Woodlands Swim Team is to continue our winning traditions, both in and out of the water, by providing the resources to enable each swimmer the opportunity to maximize their individual swimming potential, develop character, build teamwork, and have fun in a family oriented organization. 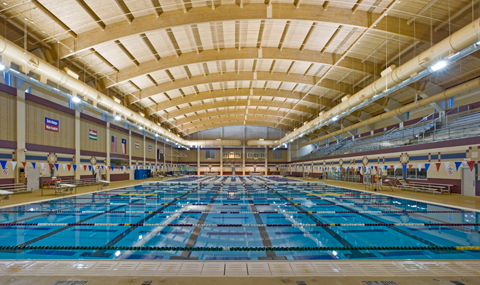 Natatorium Office Hours: Mondays & Tuesdays 2:30-5:30pm or any other time by appointment! 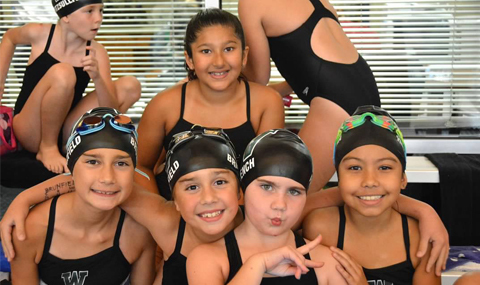 If you have any questions or want to schedule an appointment, please contact Stephanie at 281-465-2177!